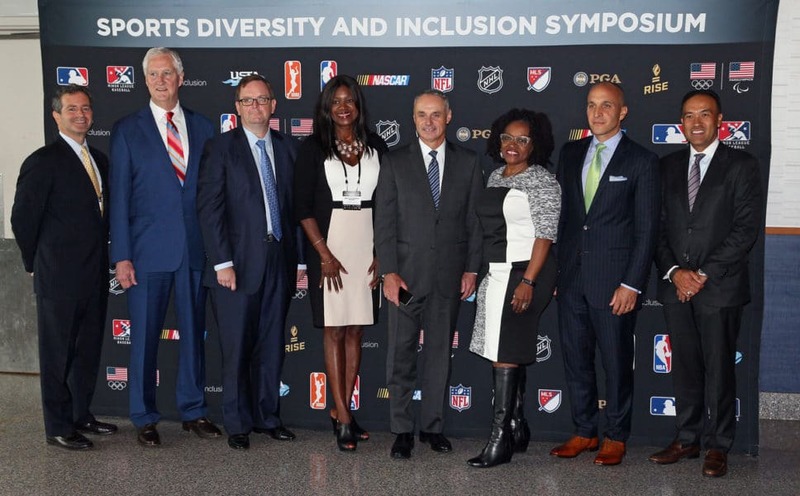 Major League Baseball (MLB) is an On Purpose organization with its attention to diversity and commitment to cultivating an internal environment of inclusion and support. 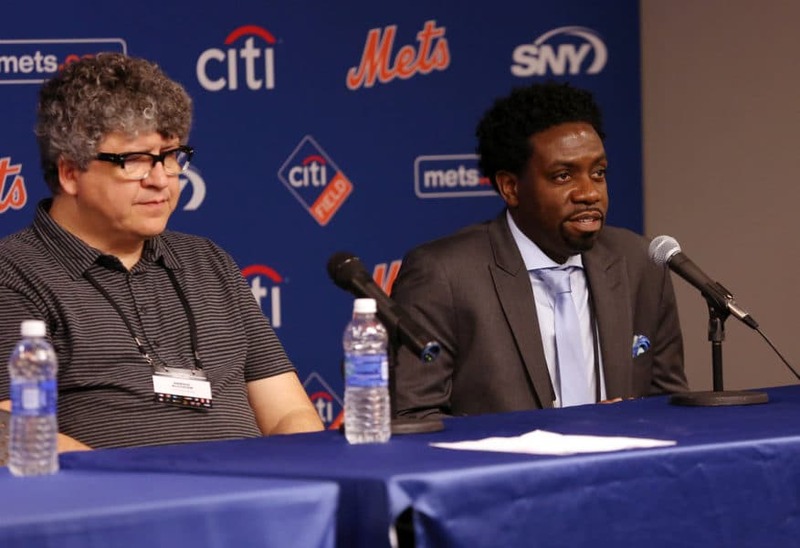 EGAMI was designated to expose the multi cultural job seeker to MLB as a viable employment option and raise awareness of MLB’s focus on diversity and inclusion in its mission to expand its talent pool. 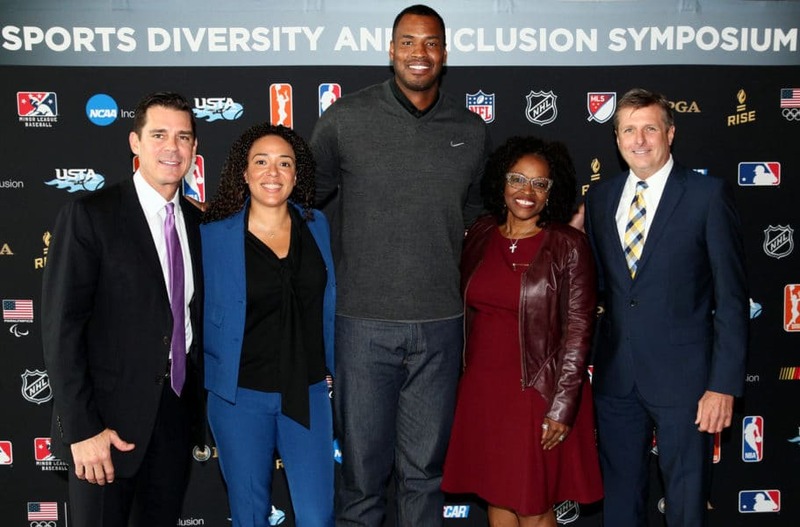 Creating a communications strategy targeting niche media outlets, EGAMI raised awareness of MLB’s diversity mission through key messaging and traditional press outreach. 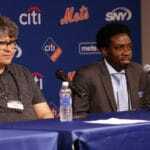 In order to increase registration among African American business owners and career seekers, EGAMI launched this effort at the Third Annual Major League Baseball 2014 Diversity Business Summit, co-hosted by the New York Yankees in New York City. 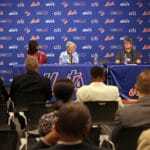 EGAMI didn’t stop with media relations because the team also highlighted MLB’s connection to the multicultural community with engagement between organizations and networks that had previously not been associated with MLB. 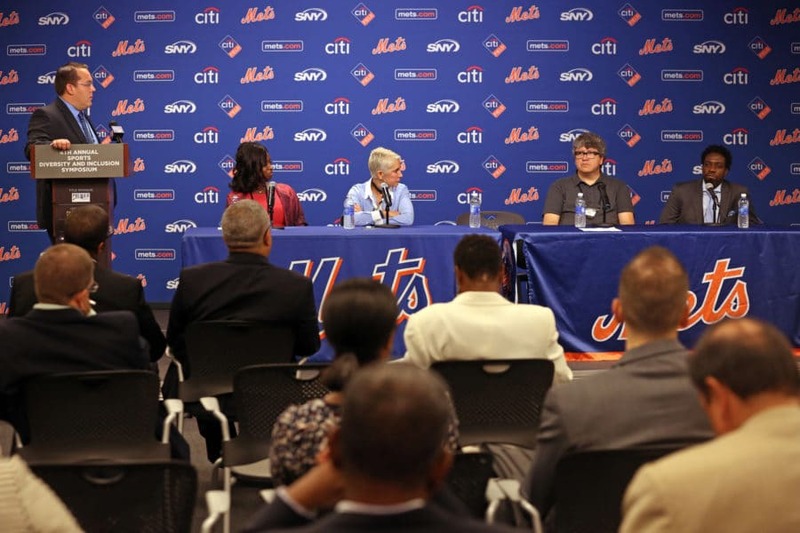 We supported MLB in executing Summits in New York in partnership with the NY Yankees, Phoenix in partnership with the Diamondbacks and Washington DC at the MLB Winter Meetings. 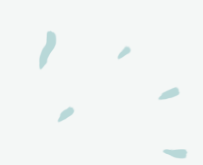 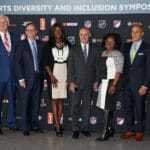 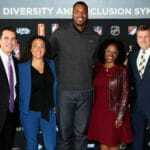 By creating buzz and advocacy for MLB and its commitment to diversity and inclusion, EGAMI secured over 65 million media impressions with coverage in top-tier national media outlets including The Daily News, Black Enterprise, Latino Sports and China Press resulting in more than 3,000 new diverse employment candidates for MLB.